Canadian rocker Bryan Adams returned with a new album “Get up” last year, its first in seven years. 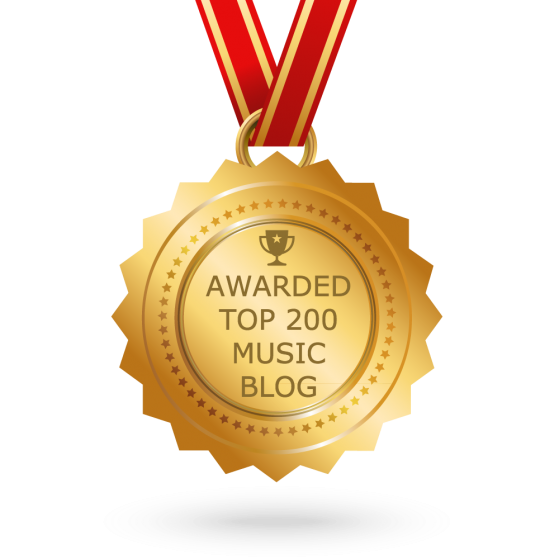 The Beatles’ inspired track “Don’t even try” is the fourth single from the album. The video features British comedian and “Britain’s got talent” judge David Walliams on guitar. 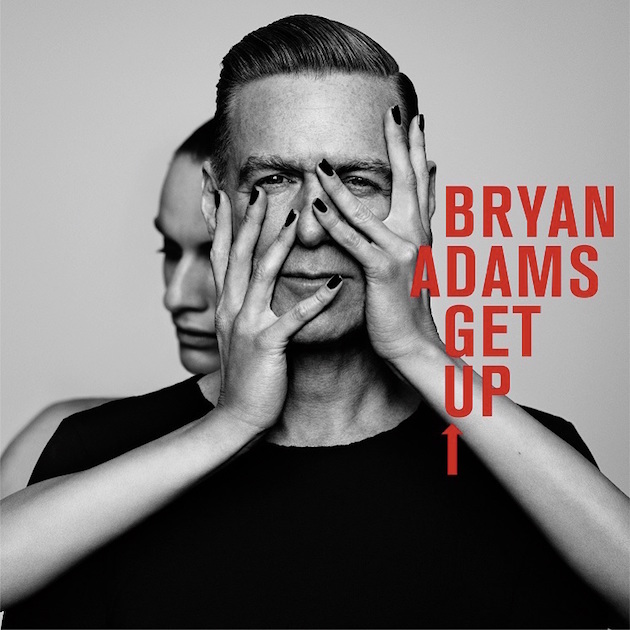 “Get up” is the Bryan Adams’ thirteenth studio album and was produced by Electric Light Orchestra frontman Jeff Lynne. All the nine tracks (there are also four acoustic versions) were co-written with his long-time collaborator Jim Vallance. It’s alright tonight, what can you do?! It’s too late for love, what can you say? !